Not sure where to start? Sign up now for our FREE 7-day educational program delivered right to your inbox. 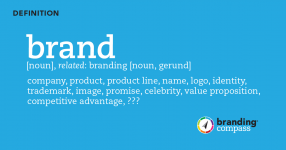 Ready to get your brand heading in the right direction?